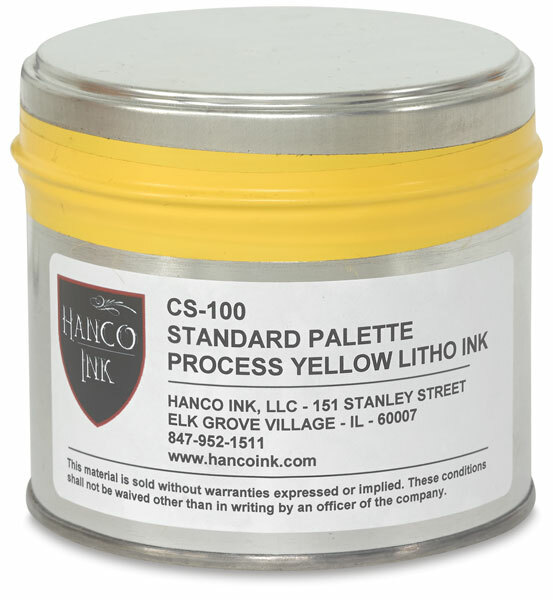 Developed specifically for printmakers looking for environmentally friendly inks with excellent working properties, Standard Palette Litho Inks offer both value and performance. Full-bodied with good tack, they're made from renewable raw materials. 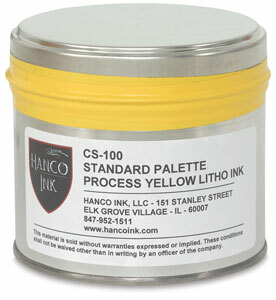 ™ Hanco Ink is a trademark.